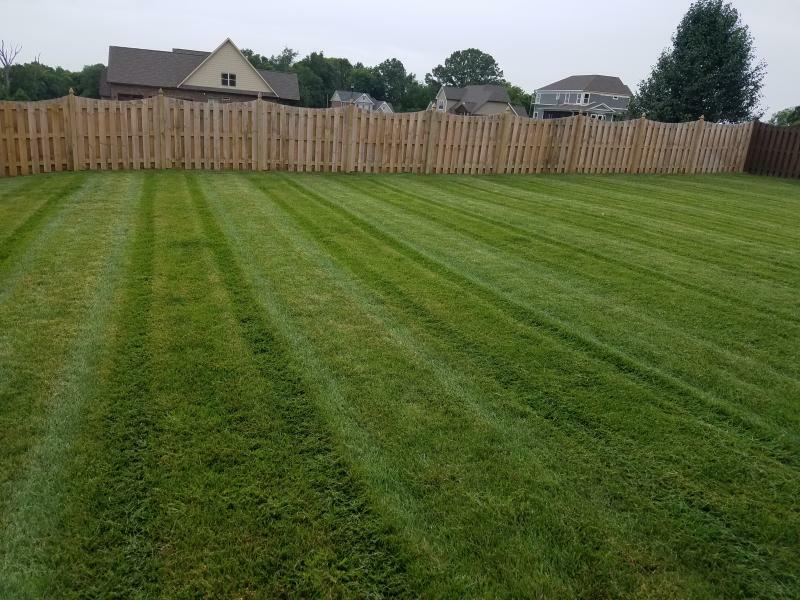 Finish Line offers complete lawn management. 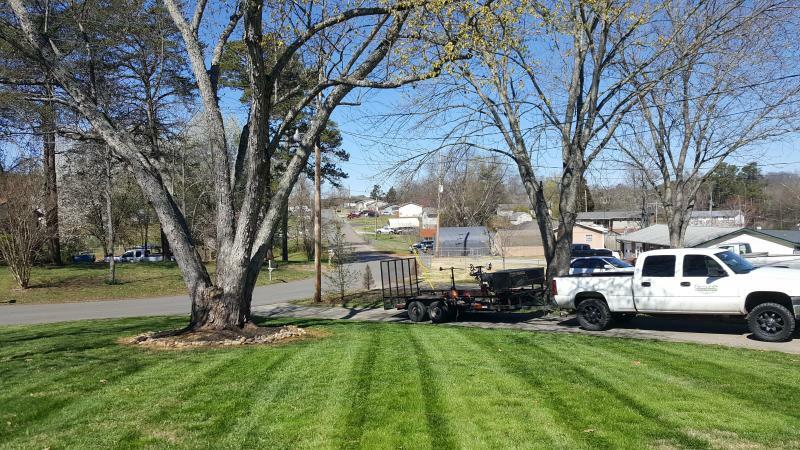 Let our team keep your lawn beautiful year round. 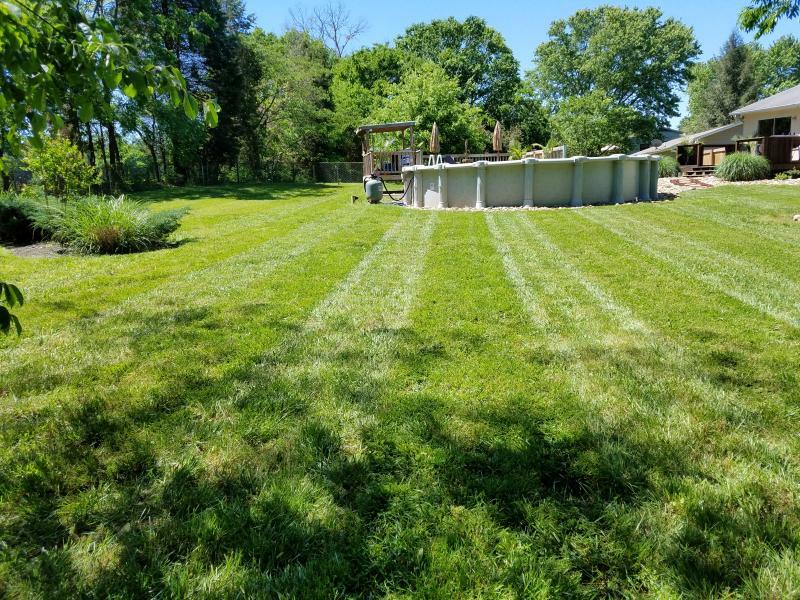 With top of the line commercial equiptment, and a highly experienced mowing team, we can keep your lawn spring green and perfectly manicured year round.